Businesses have to engage with their target audience if they want to be successful in the long term. Great products and services don´t guarantee success, potential customers need to be made aware of them and the many benefits on offer and this is where bespoke designs come in. Here are five reasons why you should choose bespoke designs. A bespoke design will incorporate all of the elements that you need. You can tailor the design to meet not just your business needs but to fit your personal working style. Bespoke design provides a company with a unique opportunity to create a unique look that reflects the brand identity and gives the added advantage of clearly helping to stand out from the competition. 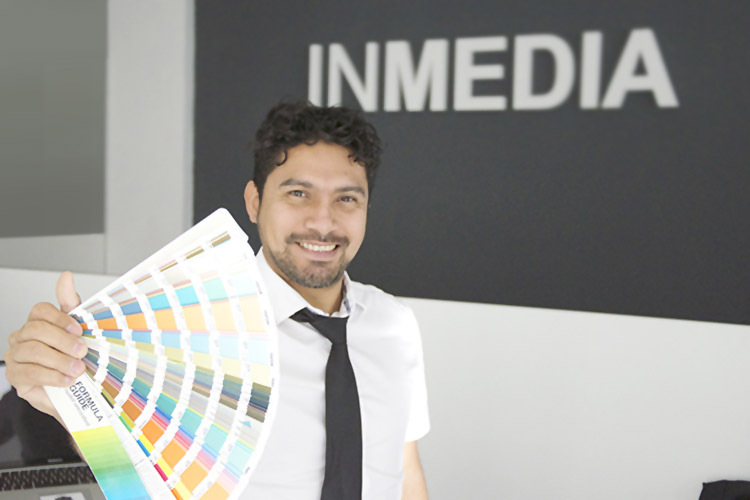 By having a clear understanding of your brand`s uniqueness from the start, you can interact with INMEDIA to come up with a final product that will capture your customers’ attention. By communicating and presenting your products and services in the right manner, you can enhance your brand`s reputation, your brand and gain trust which can make a distinct impression on the consumers. A bespoke website can grow with your business. As your company needs change and your objectives shift, you may find that you require more from your website. A bespoke website is built from scratch solely to cater for your needs, so adapting it and making changes will not be a problem. Integration is a big factor when a business chooses a bespoke design, in fact you can bake in your integration requirements from the start, making the process of working with other systems less expensive and quicker. 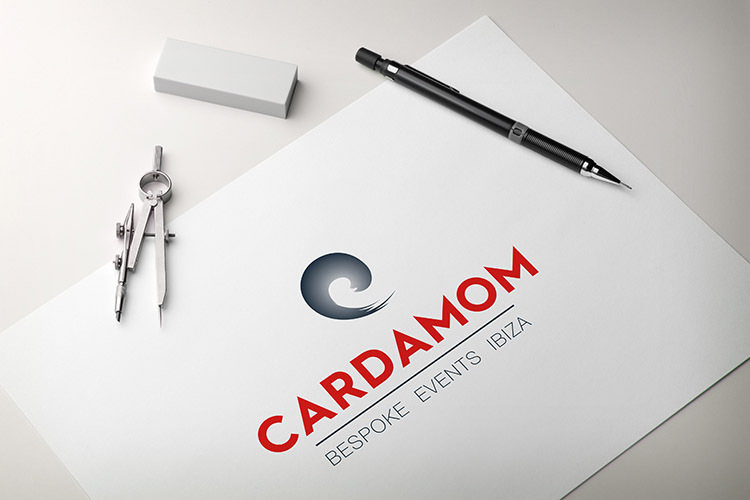 Bespoke Design for Cardamom Events Ibiza. The logo is a symbol for a wave and a “C”.